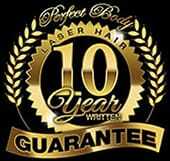 Perfect Body Laser and Aesthetics is proud to offer the following, exclusive line of products to our clients. For over three decades, Dr. Zein Obagi defined the concept of skin health and developed skincare treatments and programs that can create truly healthy skin. 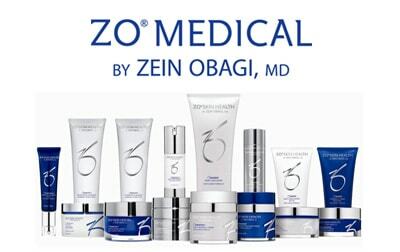 Now with the introduction of ZO® Medical products, Dr. Obagi’s next generation of therapeutic skincare products and treatments are exclusively available through Perfect Body Laser and Aesthetics in Bay Shore, NY. Products, protocols and treatments exclusively provided by Perfect Body Laser and Aesthetics for a wide range of skin disorders and chronic conditions. Genuine ZO Medical therapeutic skincare products are only provided by Perfect Body Laser and Aesthetics. ZO Skin Health, Inc. does not endorse using ZO products without guidance from Perfect Body Laser and Aesthetics.